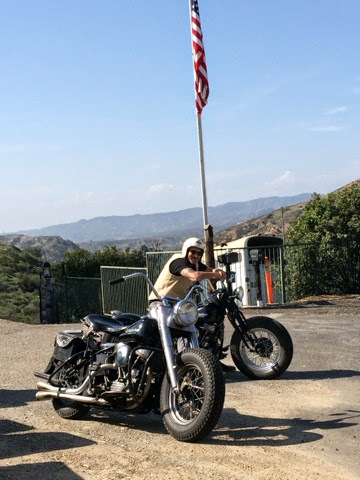 Hope you get a chance to hop on your motorcycle a ride this holiday weekend! 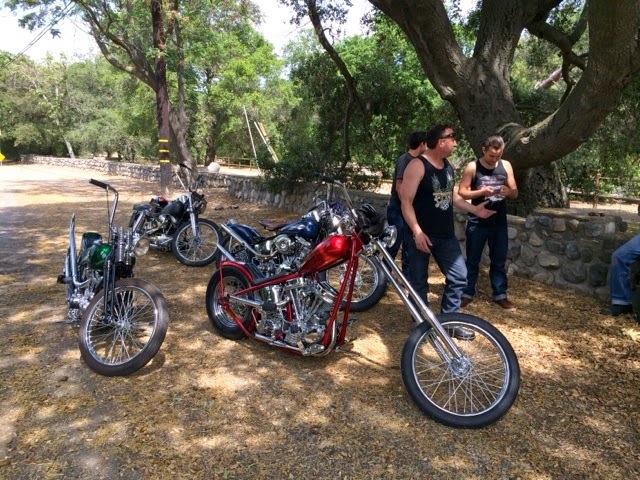 We were lucky enough to be out all day yesterday on our old panheads. Ran into a bunch of friends too! 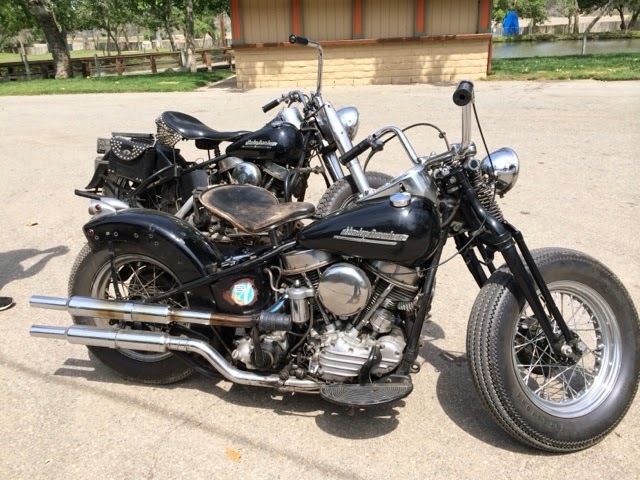 This entry was posted in Uncategorized and tagged panhead, Ride motorcycles.